Before you know it, your kids will be all grown up and getting their first job and taking driver’s ed. While it may seem like your teen or even preteen doesn’t need you anymore, trust me, they still do! When it comes to back to school season, there are so many different things you can do with your teen to help make back to school easier and more fun! 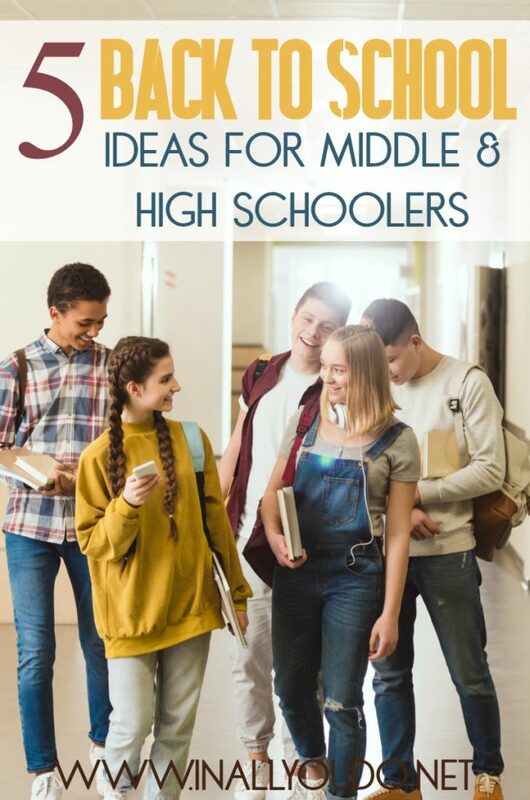 Here are 5 back to school ideas for middle and high schoolers. Use this time to give your teen a little bit of independence. Allow them to fix their own lunch, even if you have organized their options into bins in the fridge. Have them be responsible for their own breakfast in the morning, and even starting their schoolwork on their own. Giving them some independence will not only make them feel like they’re more ‘grown up’, but it means less work for you! In addition to giving them independence, teach your teenager about responsibility. Instead of running around the house trying to get your younger kids ready to start the school day, allow your teenager to do this. It will not only teach them to be responsible for someone else, but help you out around the house in the morning. When back to school season hits, the hustle and bustle of daily life get a little bit crazier. During this time, it means that family time gets smaller and smaller. Instead of trying to get everyone around the table for dinner, try doing breakfast as a family instead. Spend time together during the morning hours when you know everyone has to be home. This is not just for the morning. Having set morning and evening routines will help everyone get back into the swing of back to school, and make sure that they have enough time to do all the things they want to accomplish before bed or before you begin your school day. 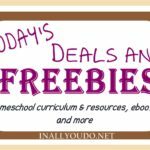 Start creating and working on your back to school schedules a few weeks before school starts. This will give everyone time to adjust and make changes as needed. You may not need to hover over your child as they do their schoolwork anymore, but you can still be apart of their back to school experience without being a ‘helicopter parent’. Many times your teen isn’t frustrated because you’re there, but rather too close to what they’re doing. During this season of life, you get to sit on the sidelines a little bit and watch them grow. Allow your kids a little bit of flexibility during this time in their lives, but make sure the rules are clear and that you will step in when needed. Back to school can be such a crazy and even stressful time of year. These five tips will not only make back to school a memorable time for your teenagers, but hopefully help make your life a little easier for you too. Martin Luther’s life was too exciting not to be written for teens and younger readers! In this fast-paced, action-packed novel of Martin Luther’s life, teen readers (and more than a few adults!) will be introduced to a fascinating time when princes ruled Europe and knights roamed the countryside. In When Lightning Struck! They’ll learn about a time when powerful forces lined up against each other and believing the wrong thing could get you killed. 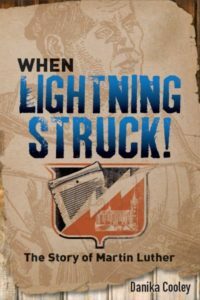 When Lightning Struck! is far more than just an adventure story, of course. It also tells a theological story. Drawing carefully from Luther’s own words, this book introduces readers to a kindred spirit who struggled with what knowing God through Scripture means for daily life. They will understand what was at stake and how powerfully liberating Luther’s idea of grace through faith was in his time and in ours! In crisp, enjoyable prose, author Danika Cooley conveys both the drama and the meaning of the Reformation for younger readers like no one before her! Help! 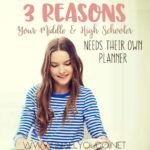 I’m Homeschooling through High School…now what? History was never a strong suit….. I know very little. Excited to be learning along side my kids! He took a bold stand against the Roman Catholic church when he preached justification by faith alone. He was not afraid to fight what he felt was wrong, even at great personal cost.